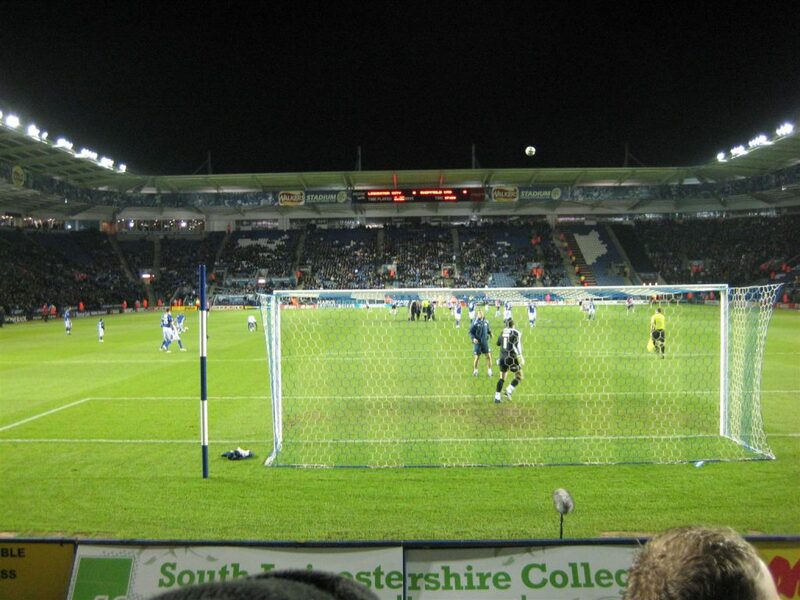 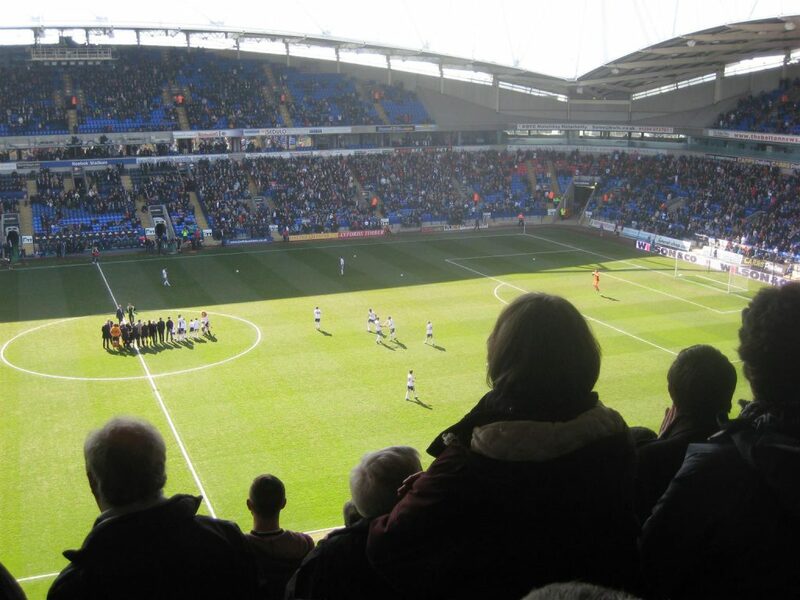 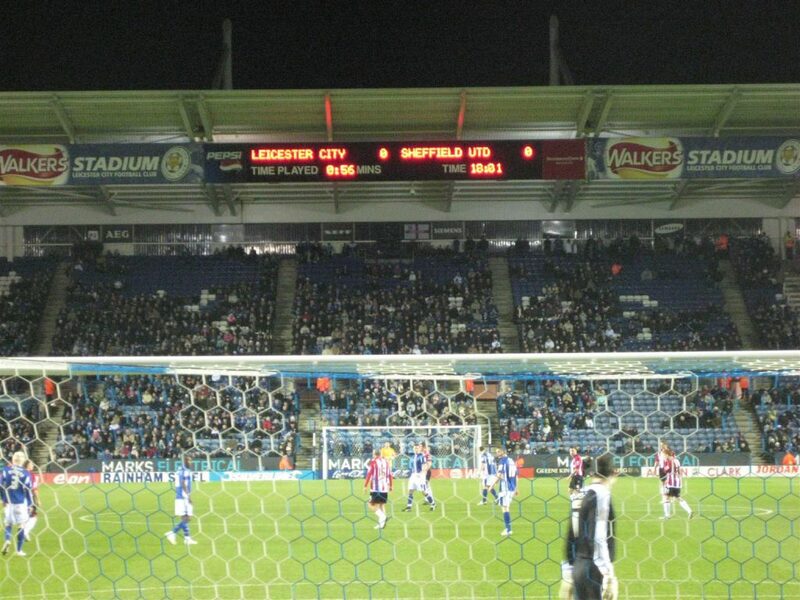 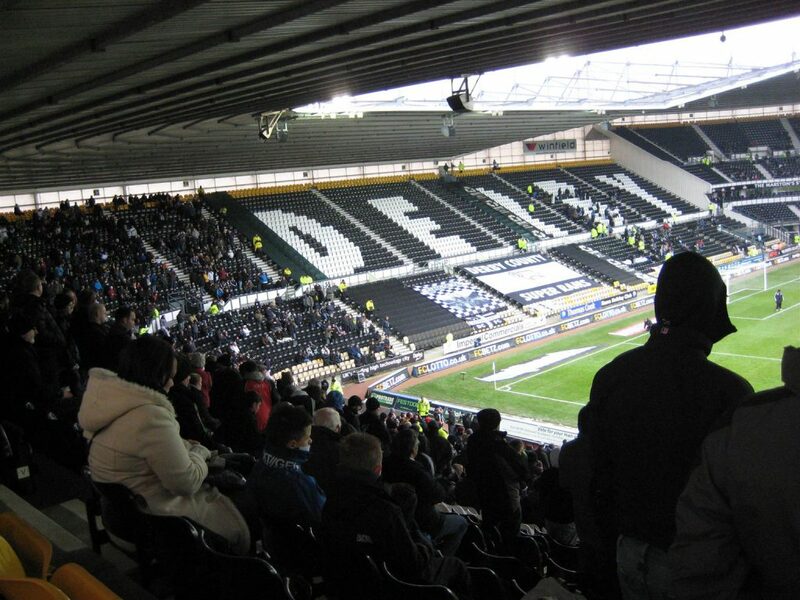 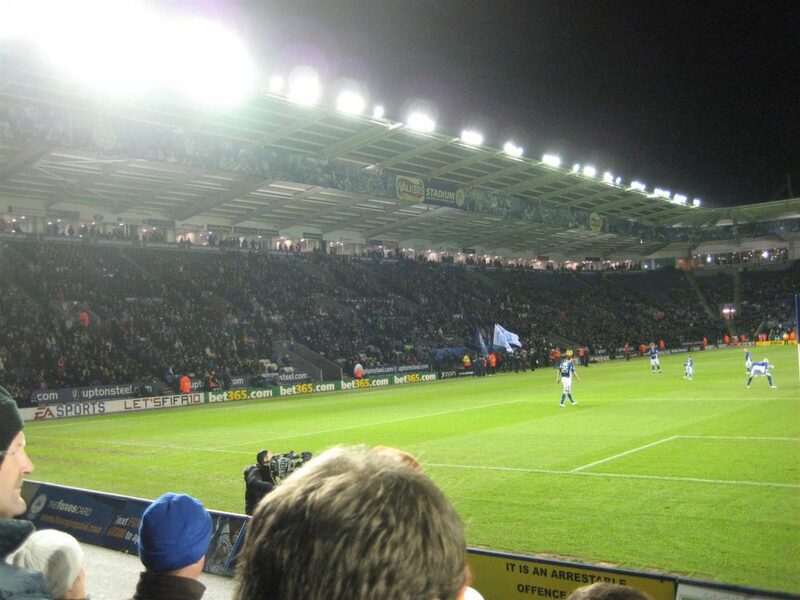 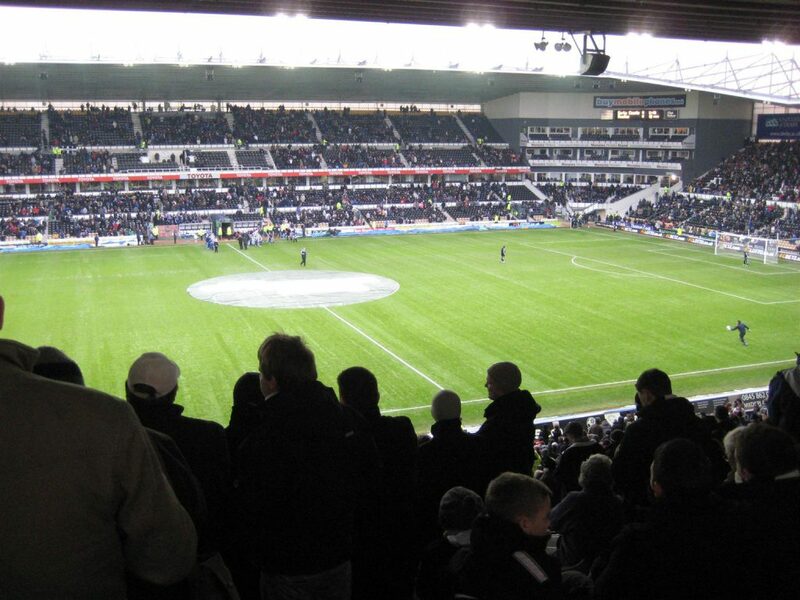 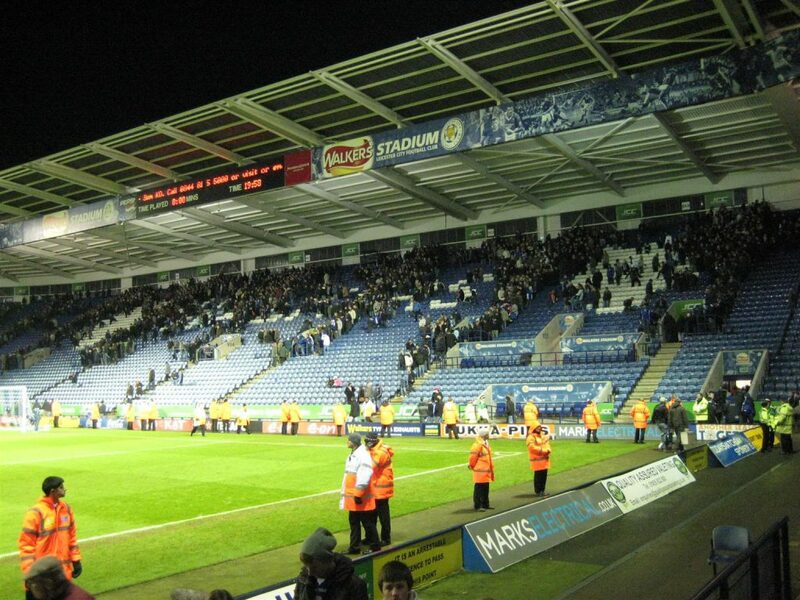 Derby County v Reading 1 – 2. 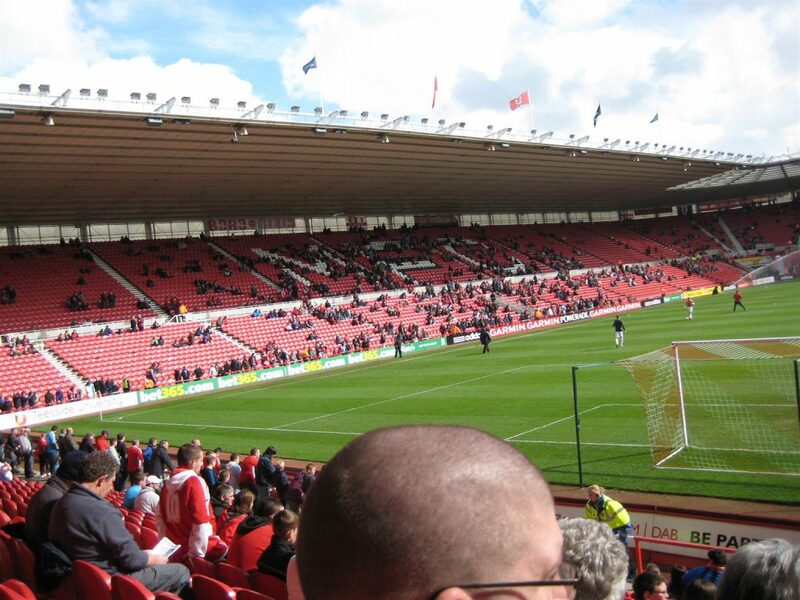 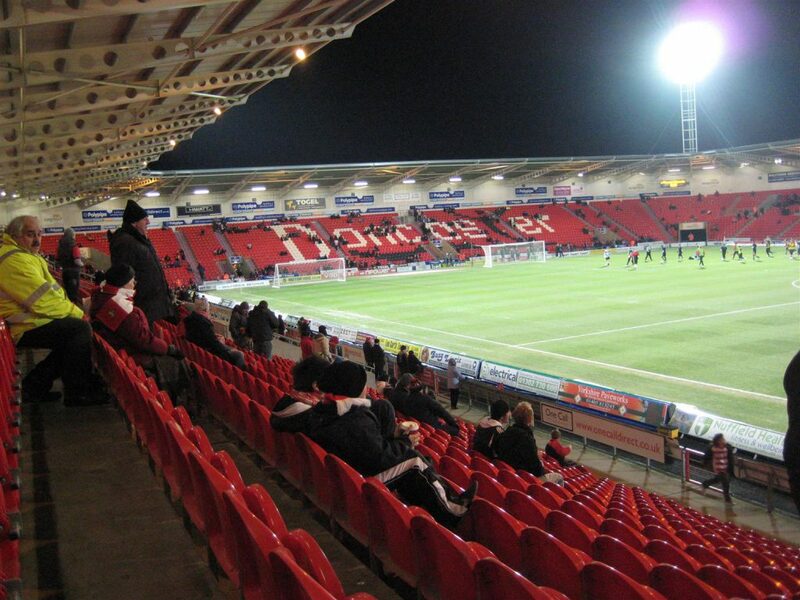 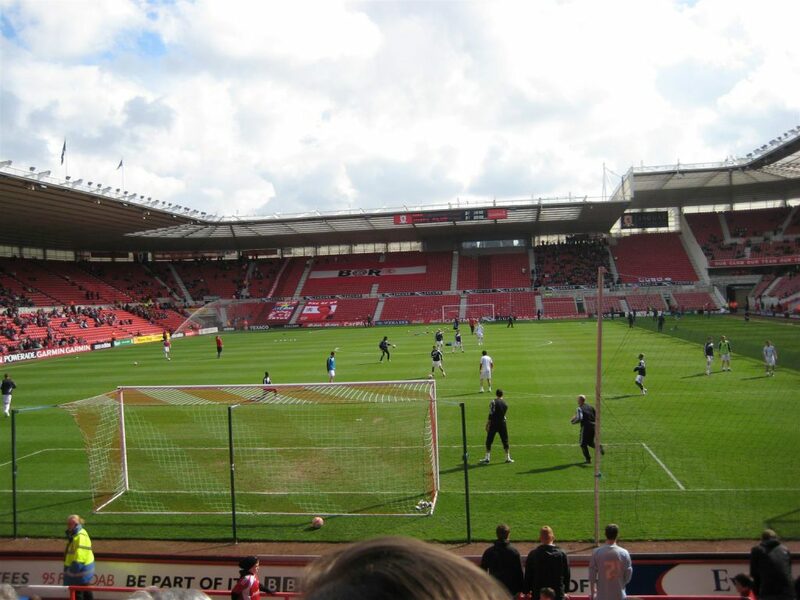 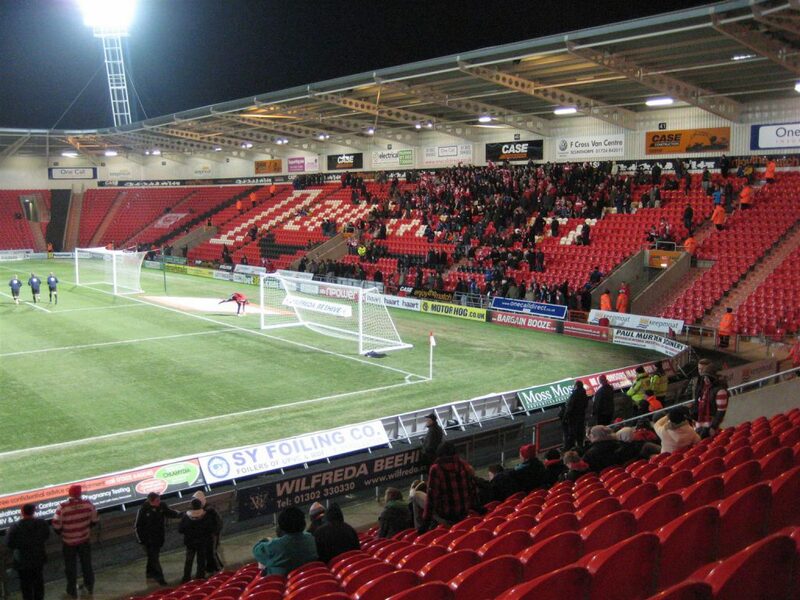 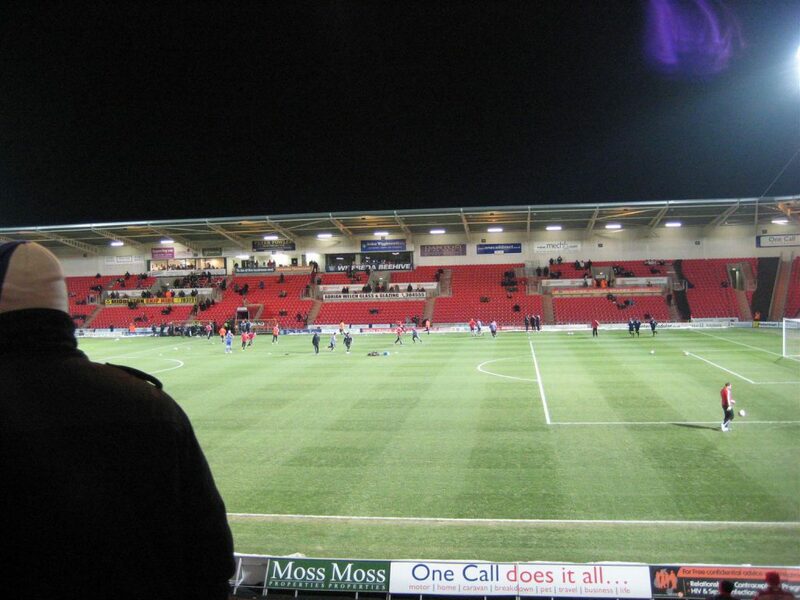 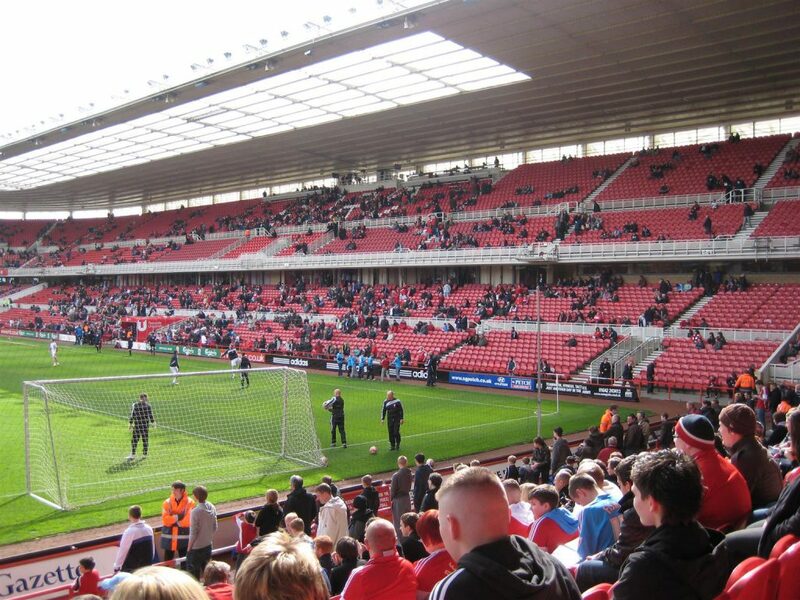 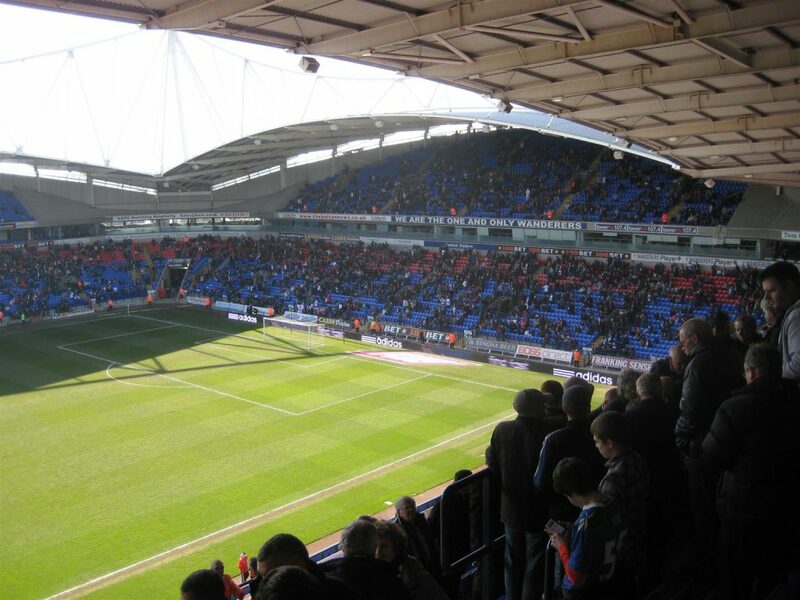 Doncaster Rovers v Middlesbrough 2 – 1. 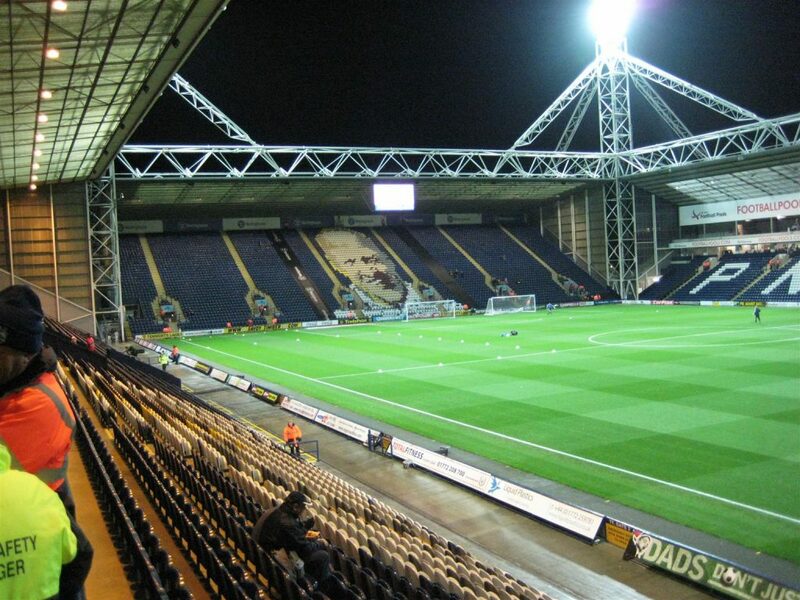 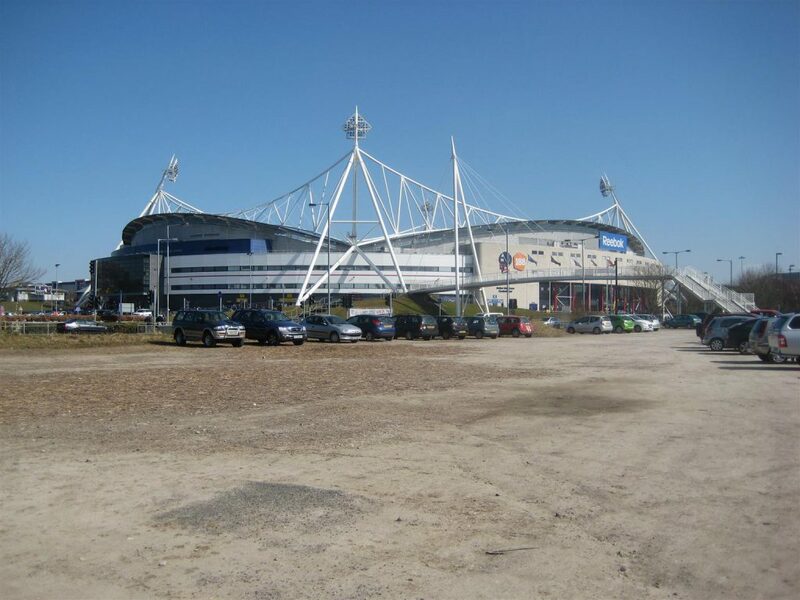 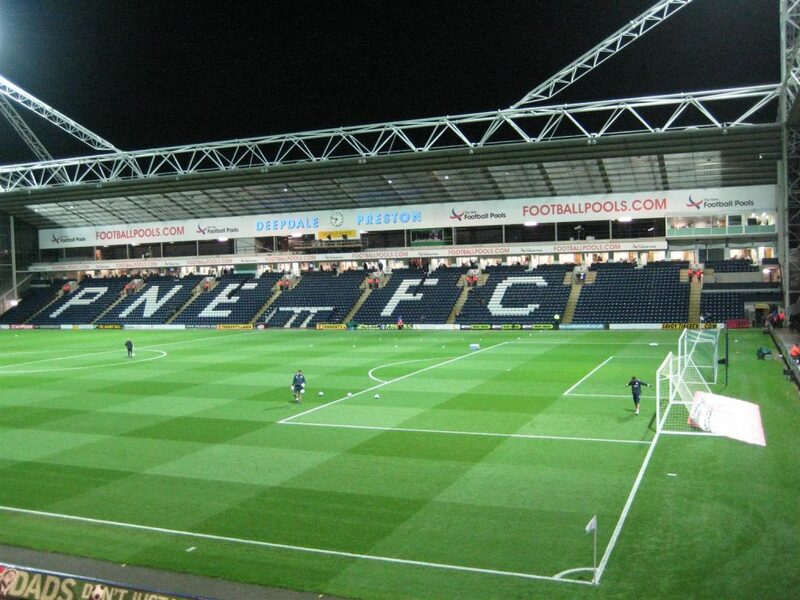 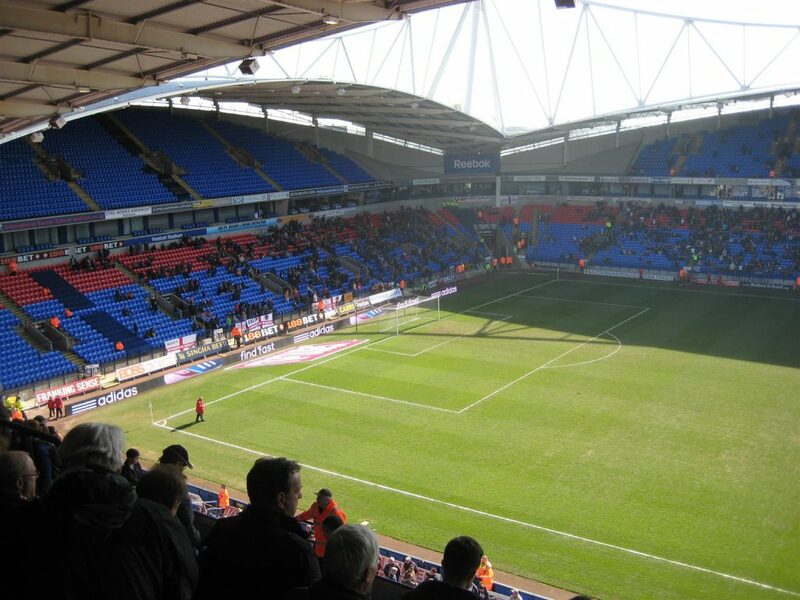 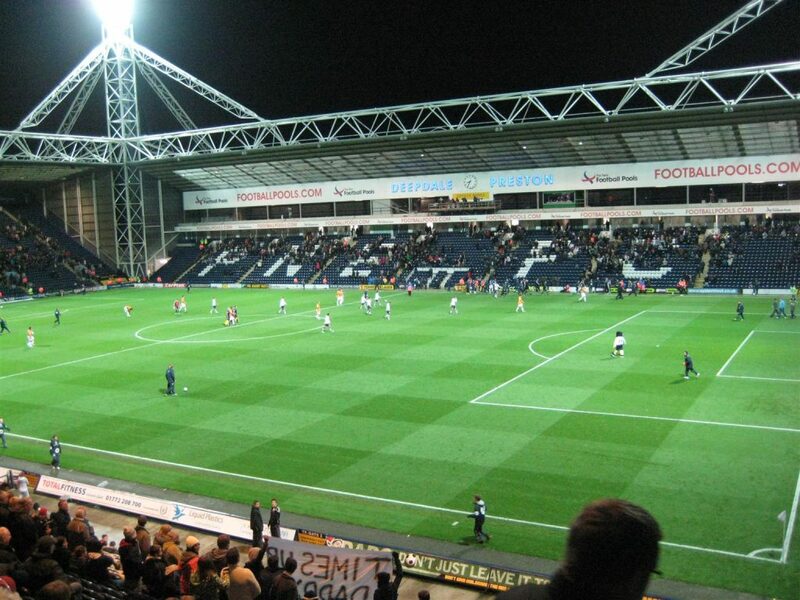 Preston North End v Hull City 0 – 2. 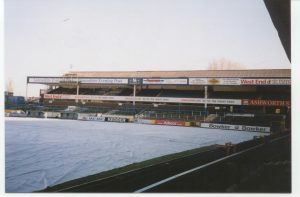 The first photos is from a visit in 1998. 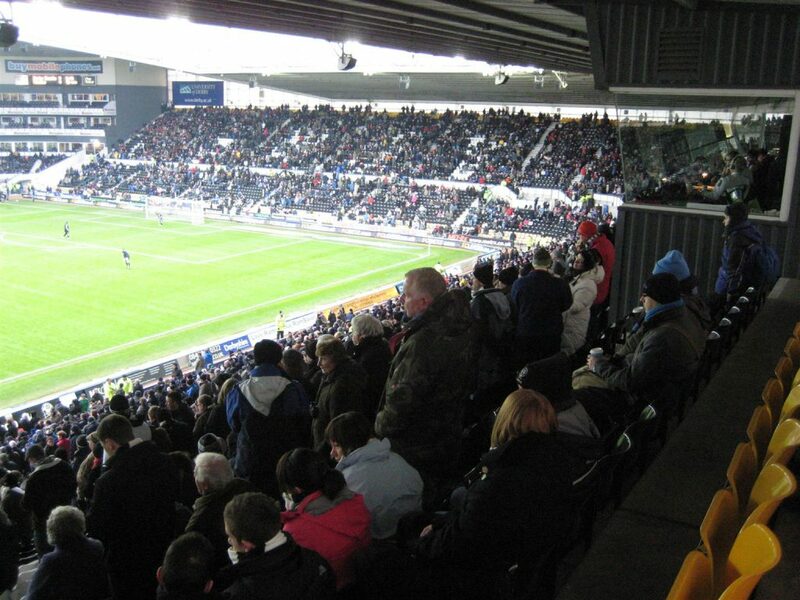 The other three from above visit. 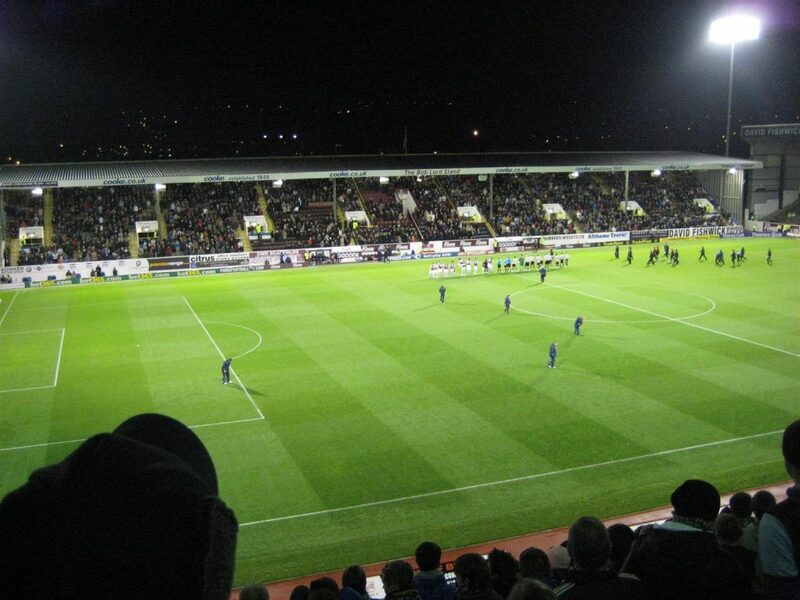 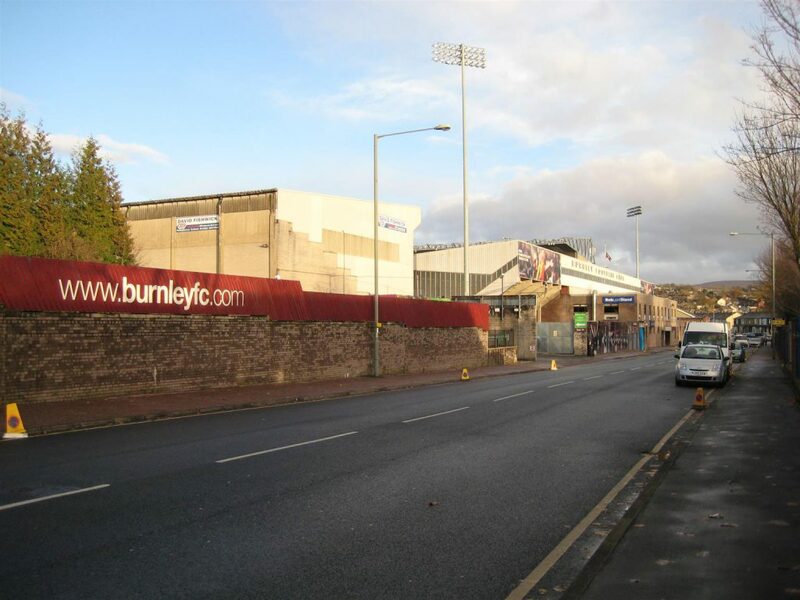 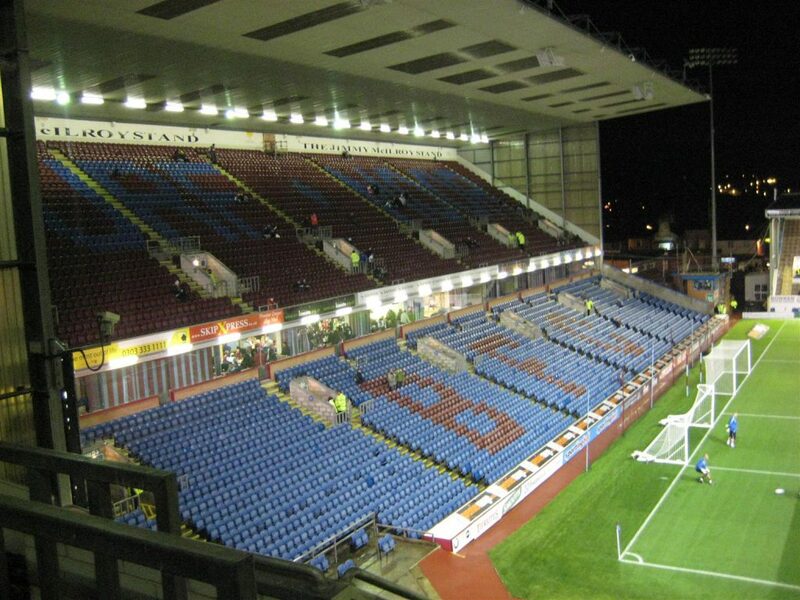 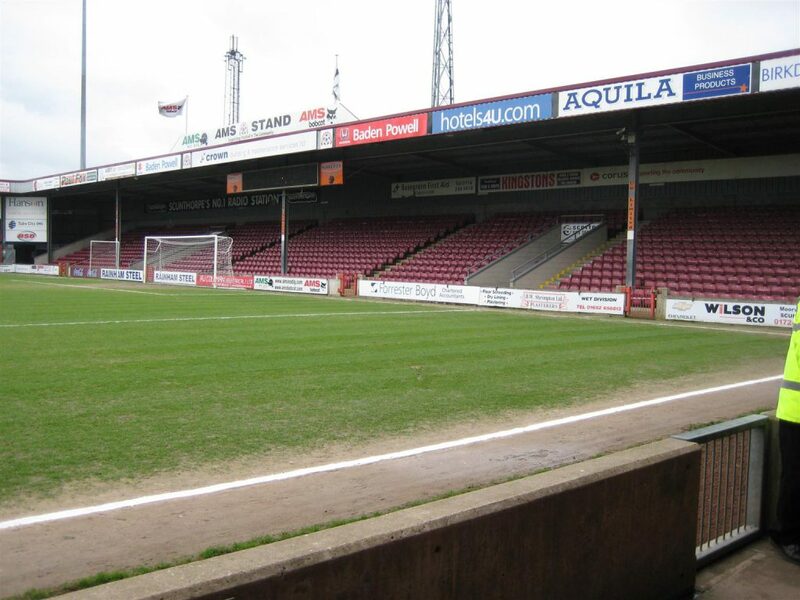 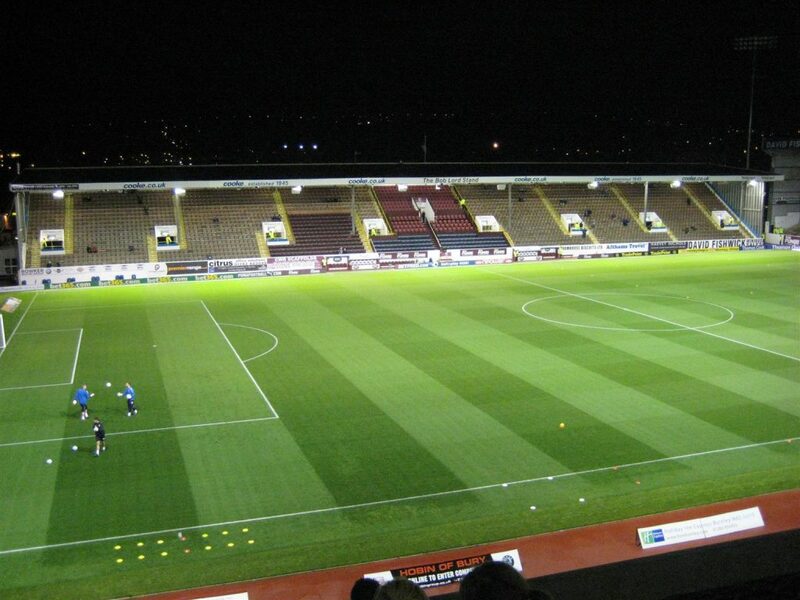 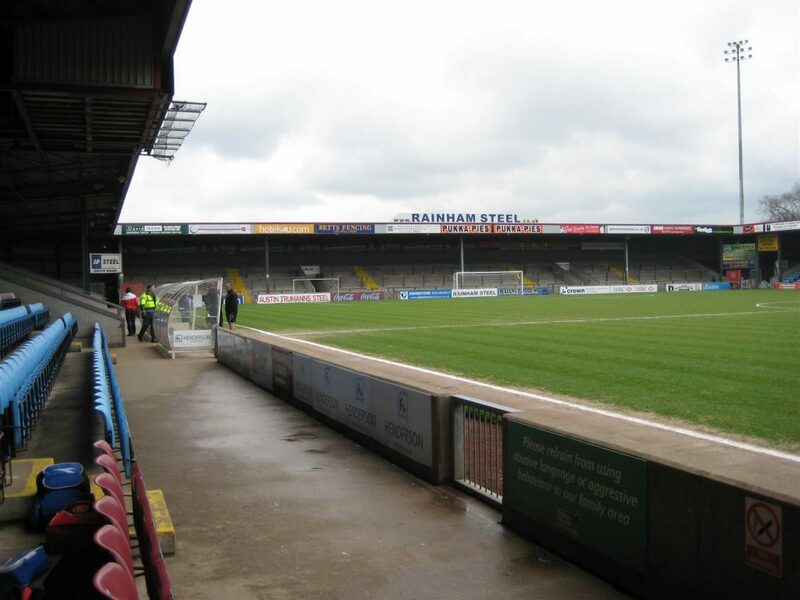 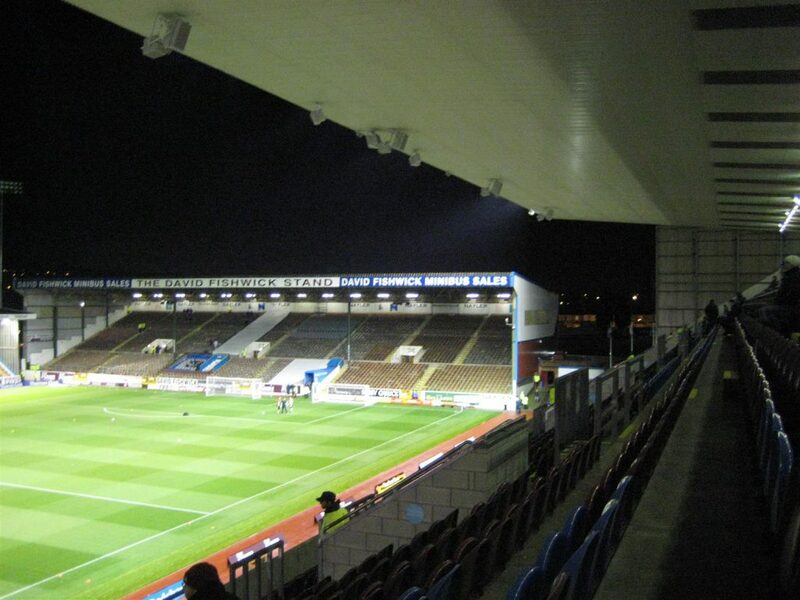 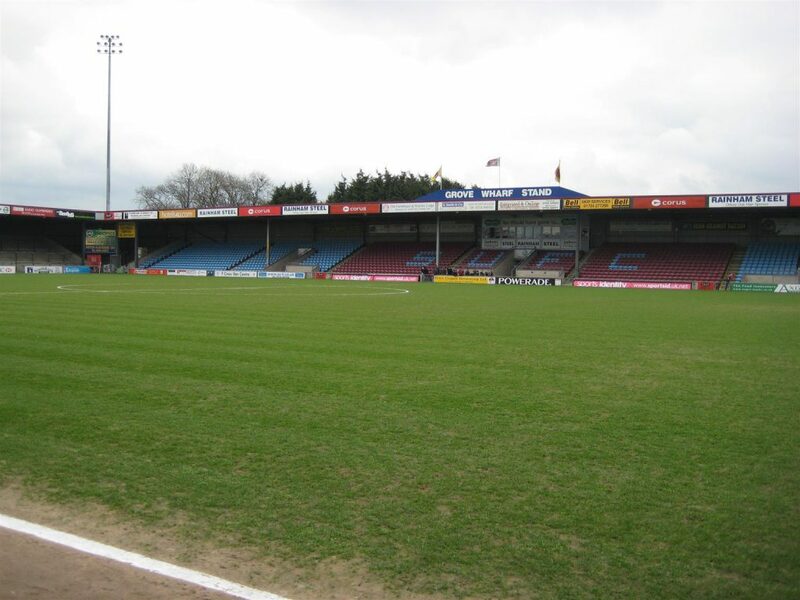 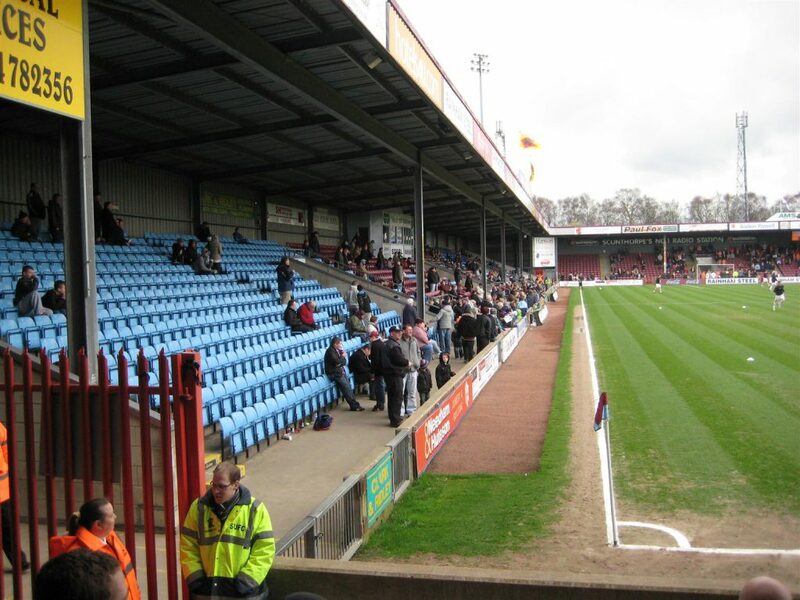 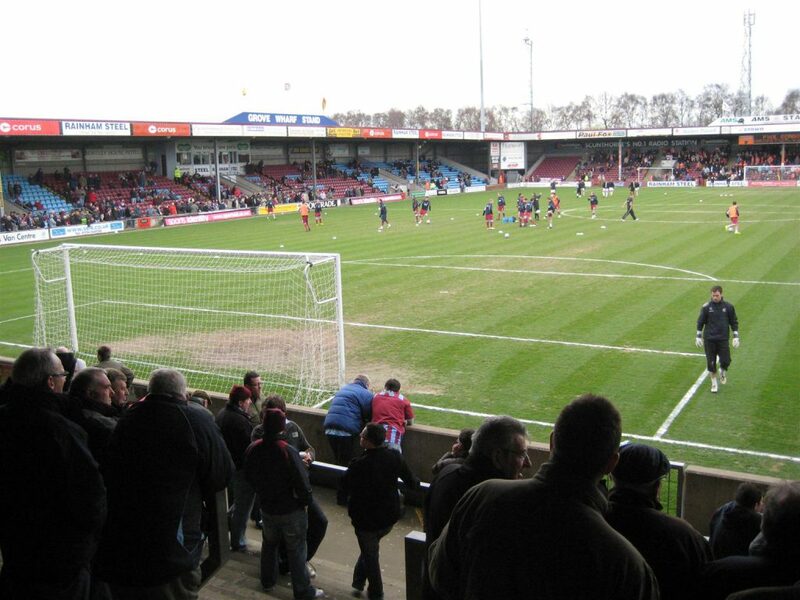 Burnley v Doncaster Rovers 1 – 1. 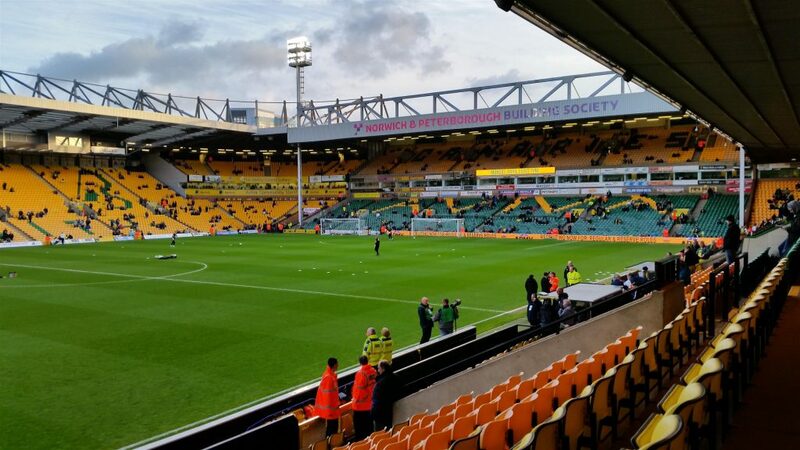 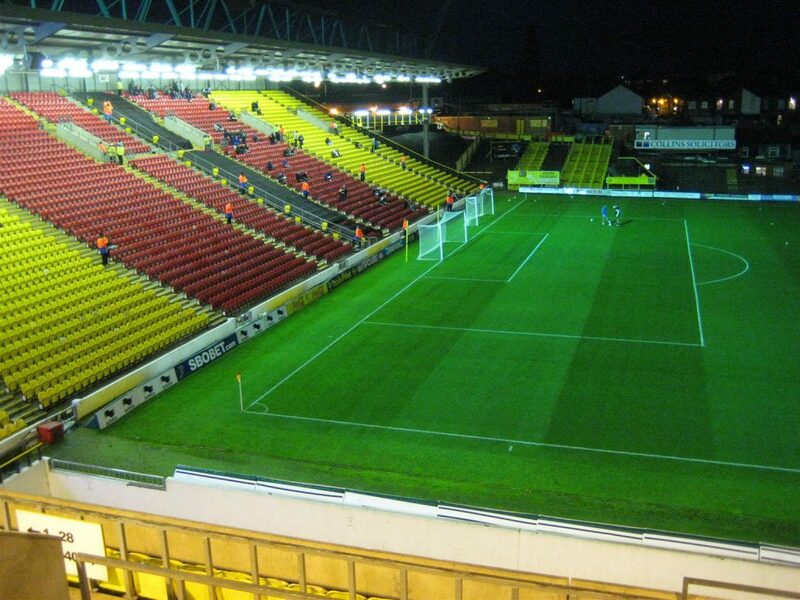 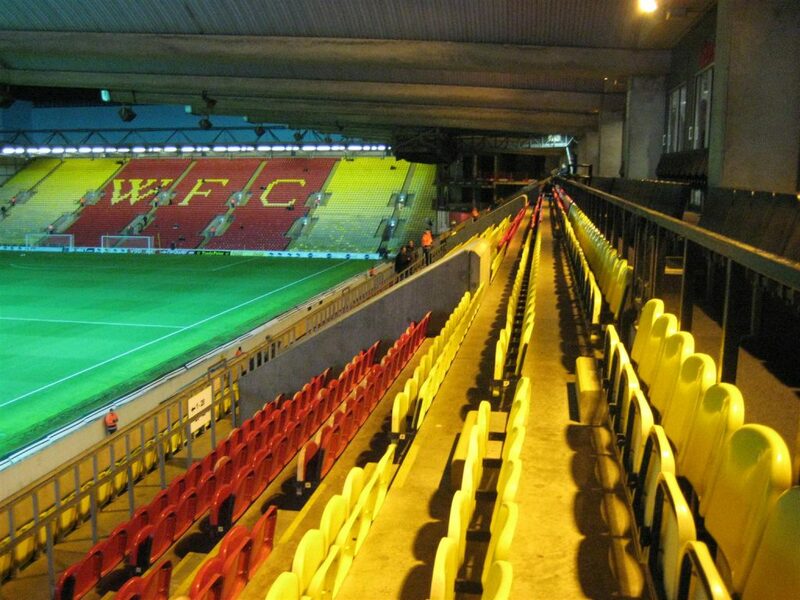 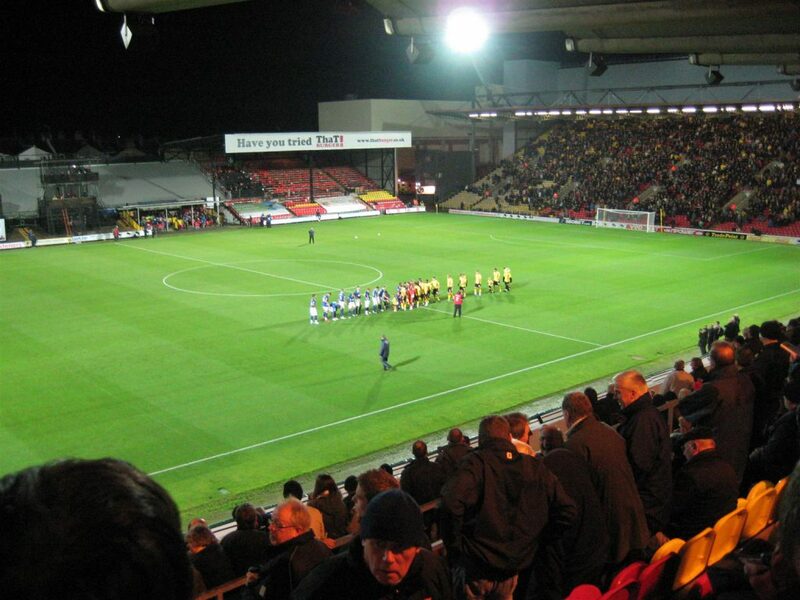 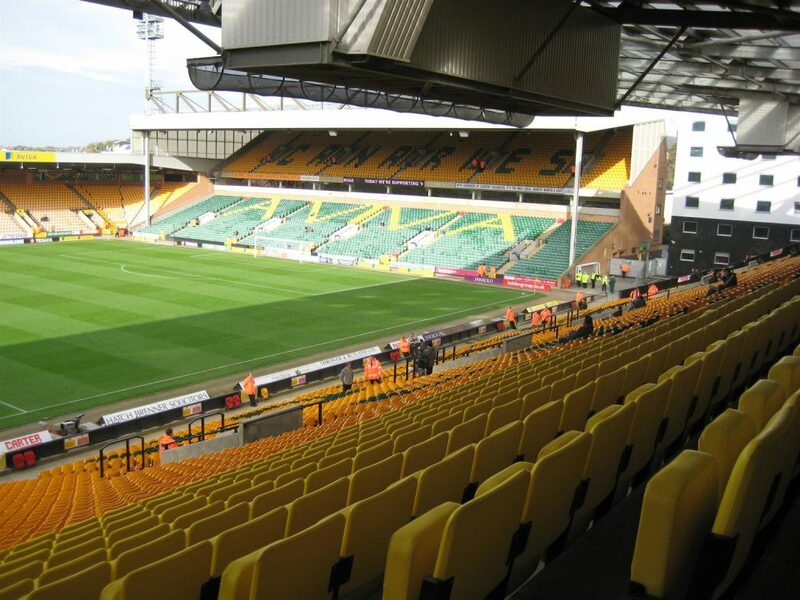 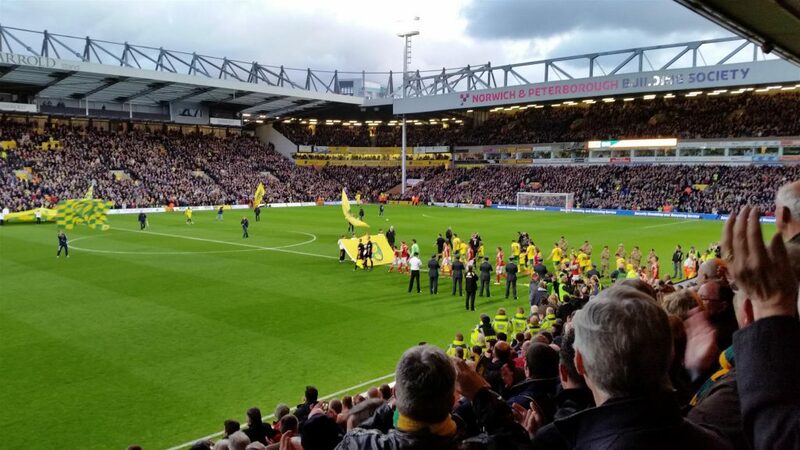 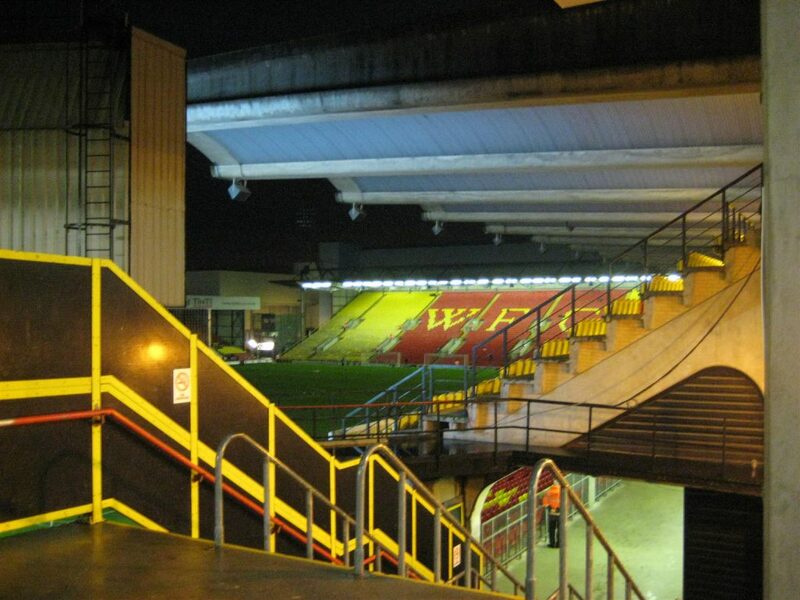 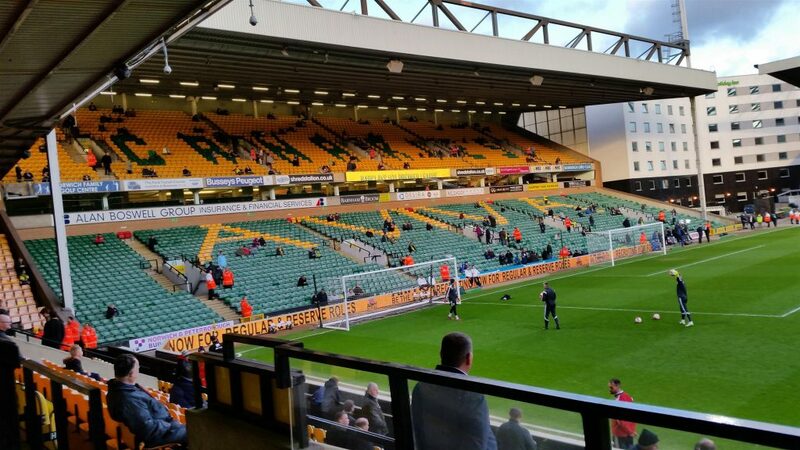 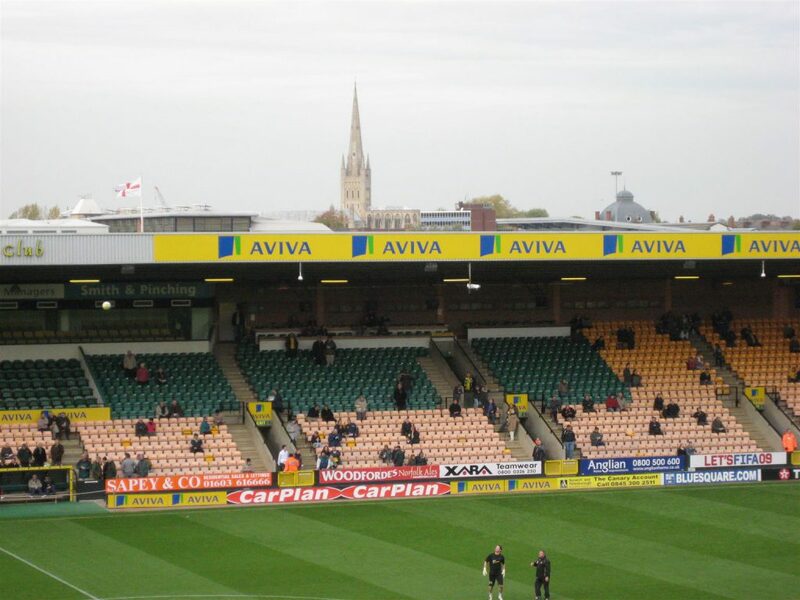 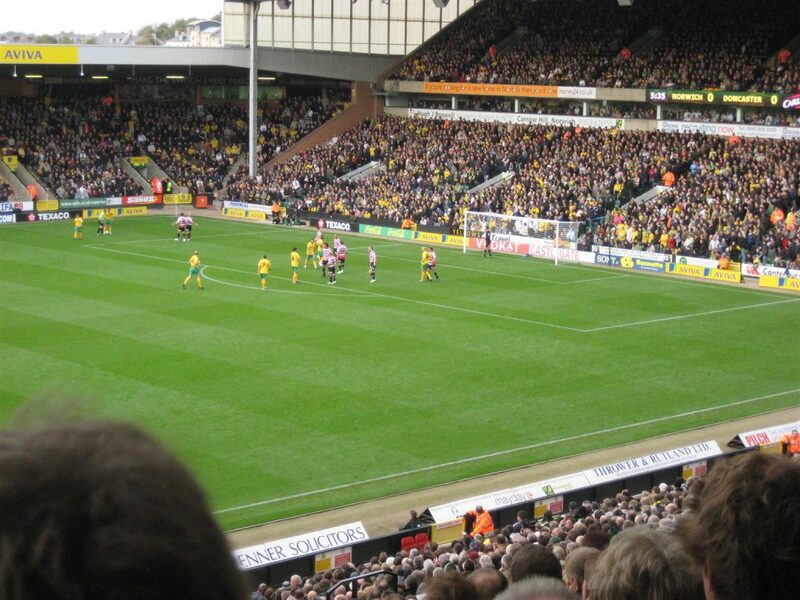 Watford v Ipswich Town 2 – 1. 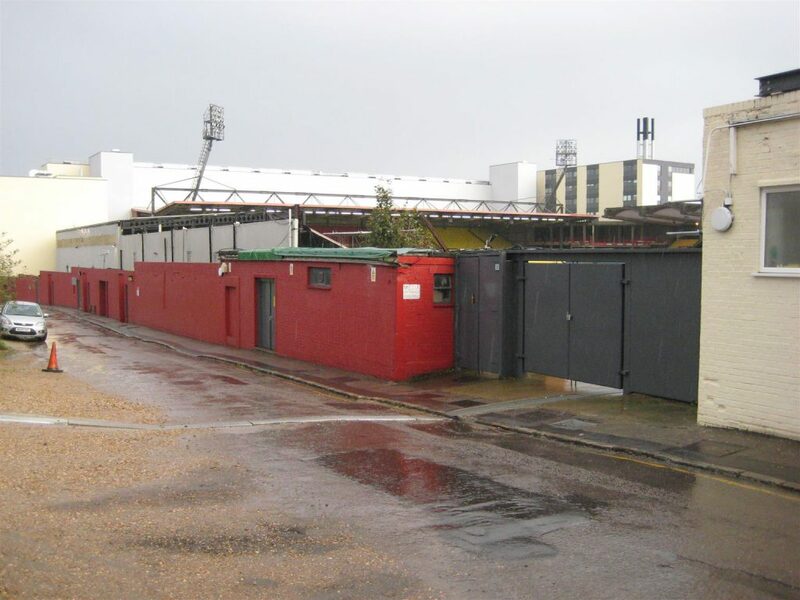 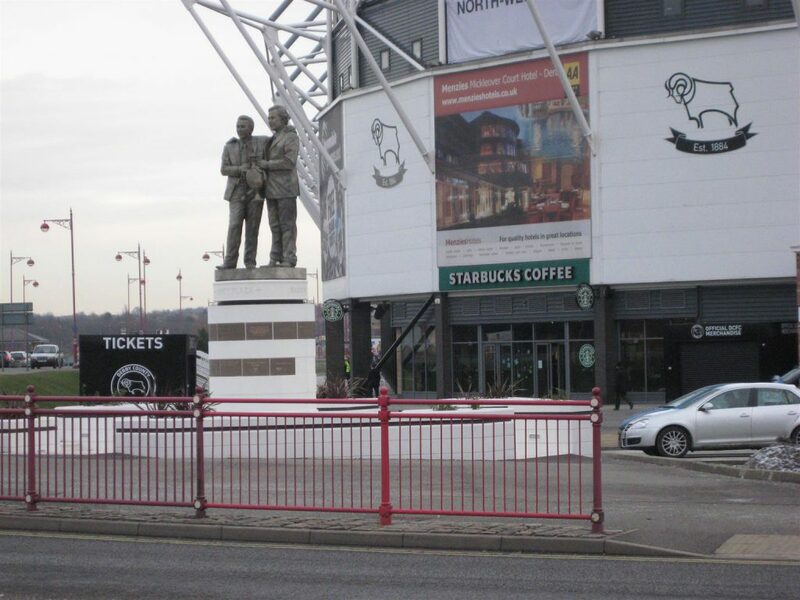 Visited on October 25th 2008 and April 17th 2015.